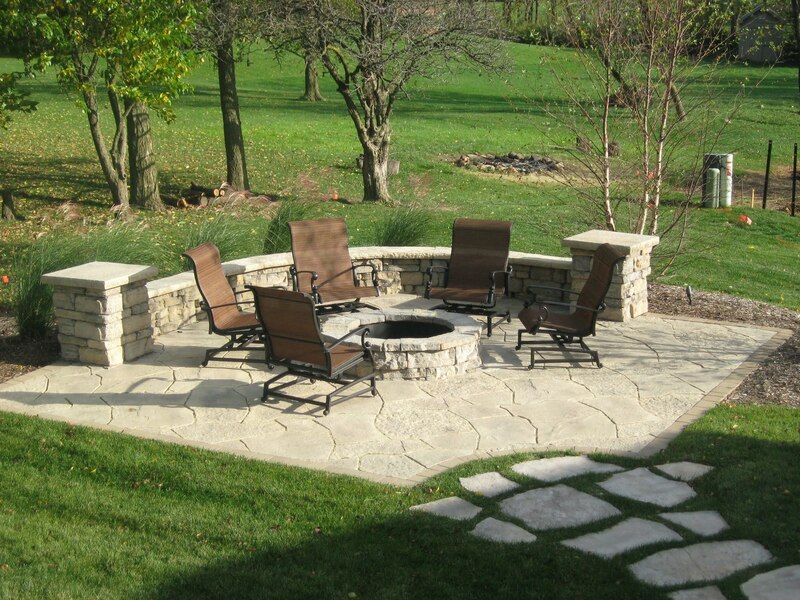 Patios with fire pits, of course, will extend your enjoyment of your patio for you, family, and even your guests. 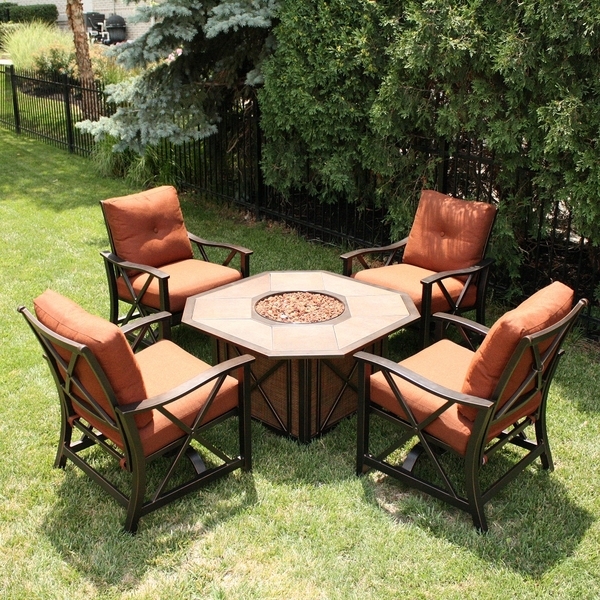 They provide comfortable warmth, cooking source, dramatic light (especially at night), and ambiance. 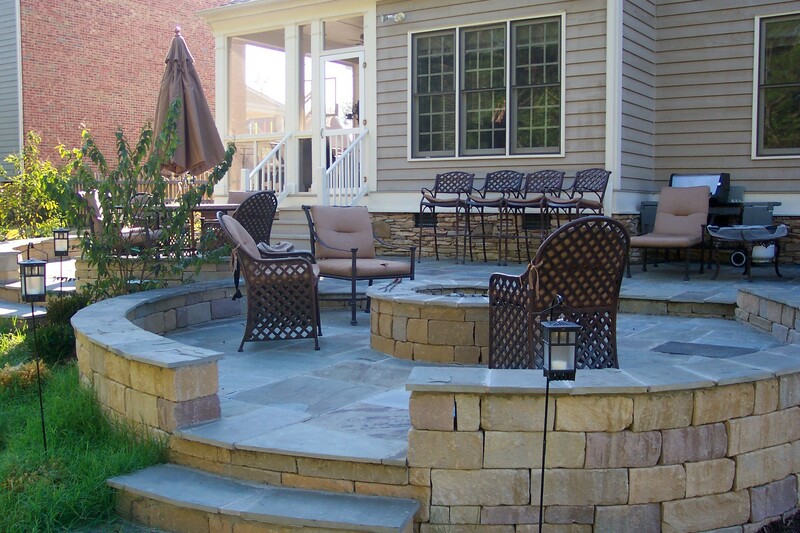 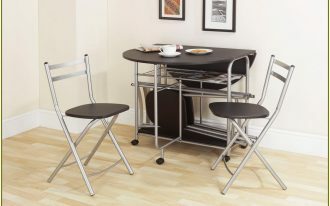 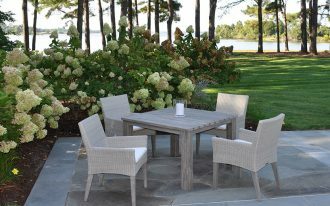 This nuance makes them a good spot for gathering, entertaining, socializing, and relaxing. 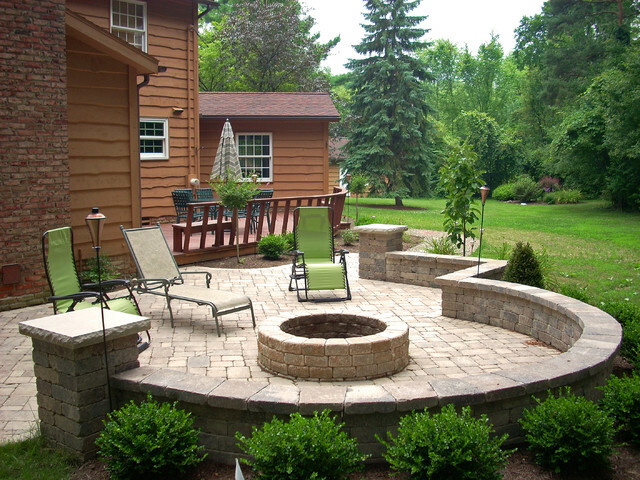 You know what, a fire pit in a patio also serves you a distinguish focal point to your outdoor space design. 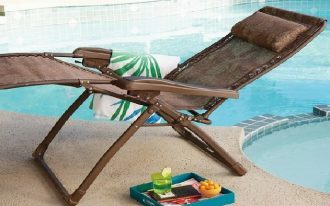 You should place it in the best spot where it can be seen from the furniture you are sat down and from your indoor. 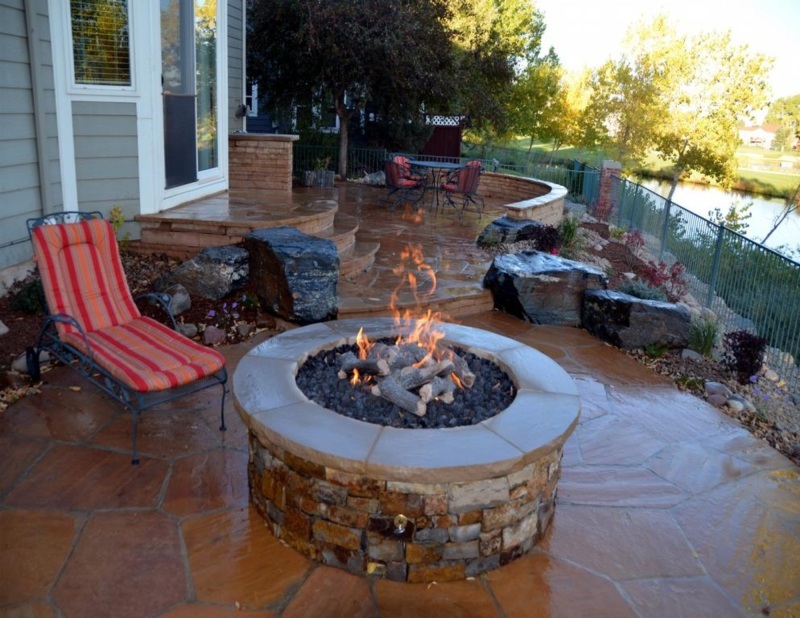 There are a lot of options of fire pits for your patio. 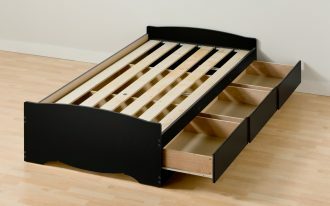 They come to many sizes, styles, and shapes. 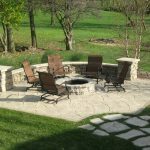 A built-in fire pit or portable fire pit you can choose based on your need and personal preference. 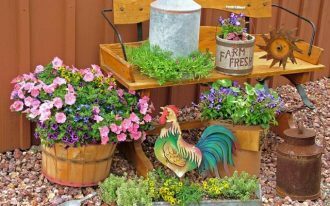 Each surely has prons and cons. 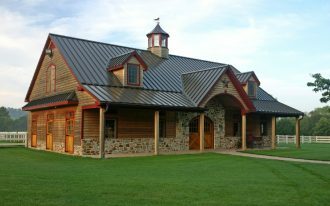 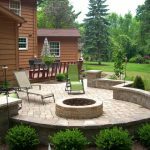 The portable one, for instance, can be moved into another place where you are going to a party or anything else, while a built-in fire pit cannot. 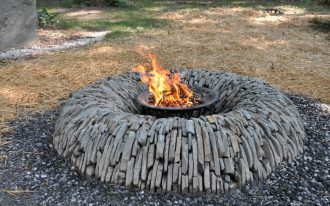 The built-in fire pits are made in many finishing variants. 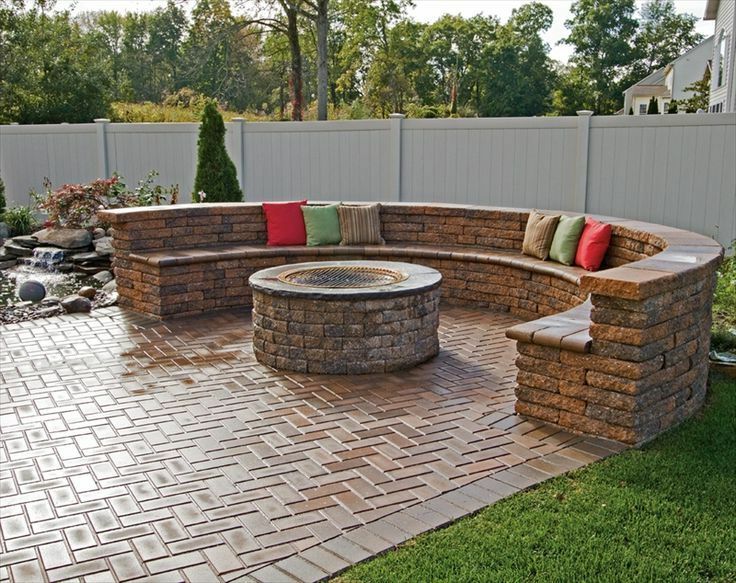 They are stones, bricks, and concrete. 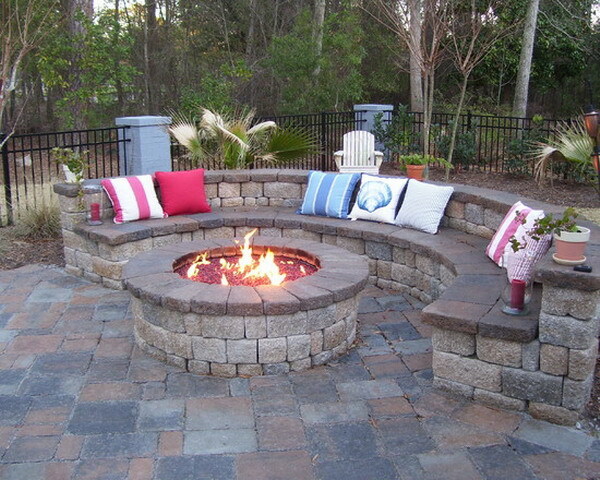 And the built-in fire pit must not have rounded shape. 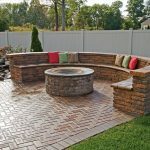 There are still many shape options you may choose (square, custom shapes, triangular, and L-shape built-in fire pits). 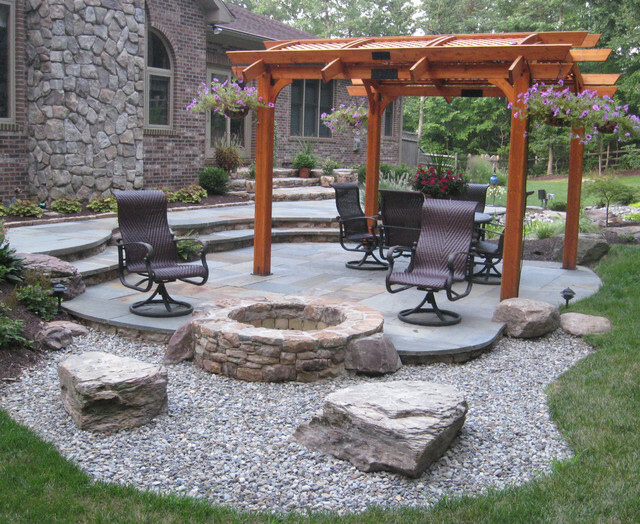 It will be more interesting if you add no-common fire pit in your patios with fire pits. 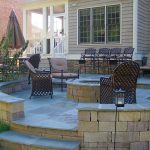 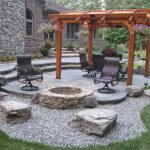 It means that there are still many recommended fire pit designs to make your patio look different. 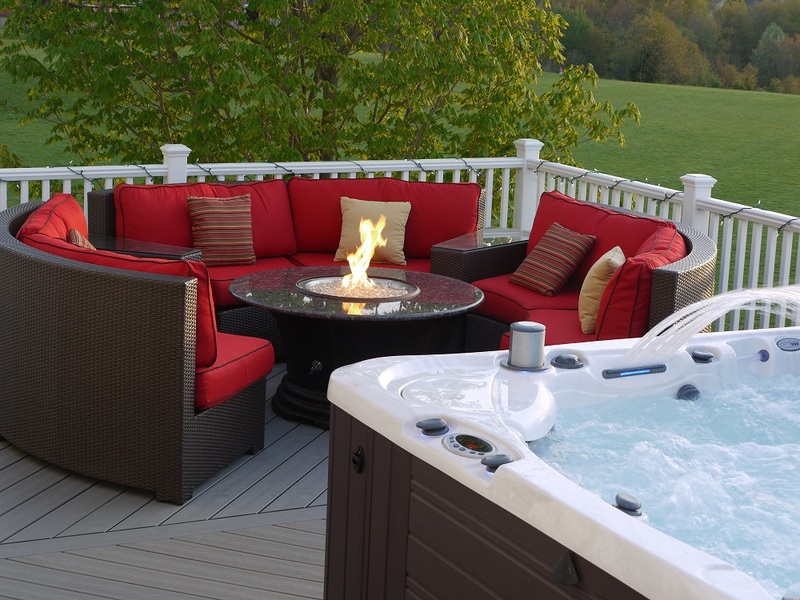 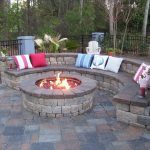 According to its type, fire pit for patio is categorized into several types: fire bowl, fire table, fire hearth, gas fire pits, propane fire pits, wood-burned fire pits, coal-burned fire pits, and underground fire pits. 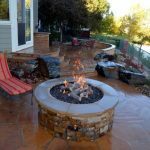 As there are many fire pits designs available, it is important for you to consult first with experienced landscape designer for guidance and advices. 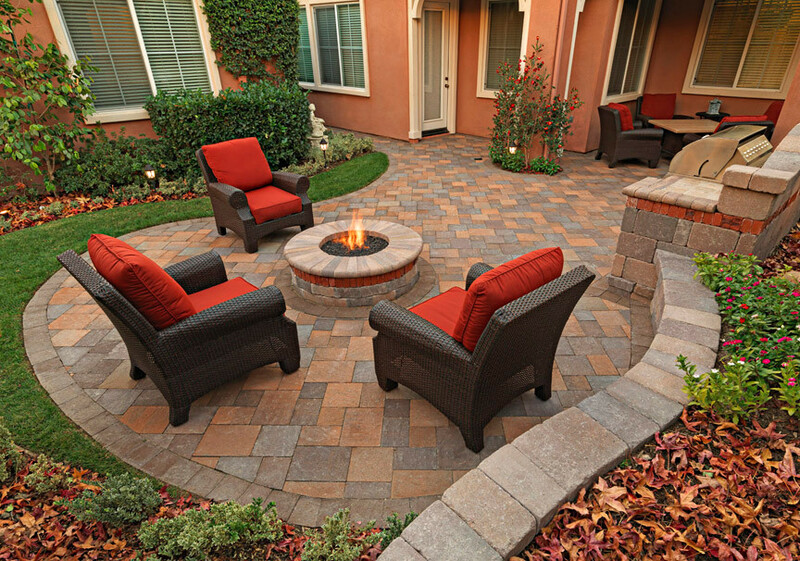 This is required in order to you have the perfect patios with fire pits. 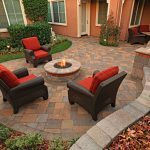 Before consulting, please check the following patios with fire pits designs as your references. 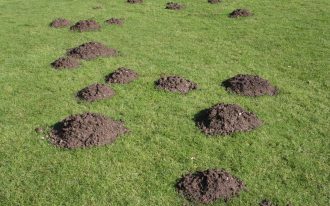 How Getting Rid of Moles in Gardens or Yards?